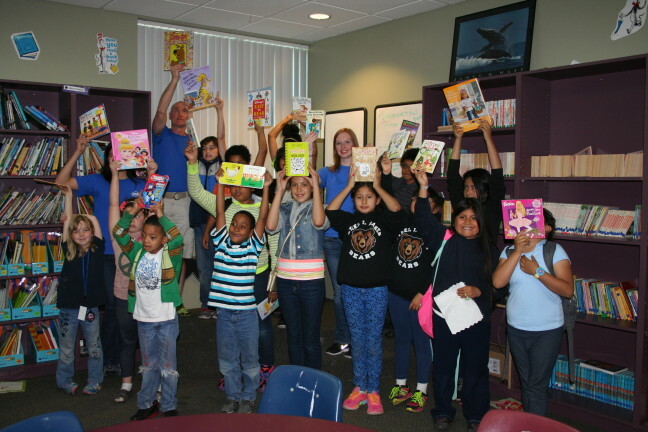 Volunteers from Intel Folsom loaded children’s books into the Boys & Girls Clubs of Greater Sacramento’s library after raising 2,357 books from the Intel Kids Book Drive this spring that benefited two nonprofits: Reading Partners and the Boys & Girls Club. The Boys & Girls Clubs of Greater Sacramento is a nonprofit partner in United Way California Capital Region’s education initiative that is working to improve children’s reading across the region. Intel members of United Way’s Young Leaders Society also created and distributed bookmarks for the Boys & Girls Club kids. For more than 90 years, United Way California Capital Region has brought together nonprofits, businesses, donors, volunteers, community leaders and more to meet the community’s greatest needs, give immediate aid and find lasting solutions for future generations. United Way mobilizes members of the community to be first responders in repairing the education level, financial stability and health of everyone in Amador, El Dorado, Placer, Sacramento and Yolo counties through donation and volunteer opportunities. To donate or volunteer, visit www.yourlocalunitedway.org.